From iconic Brighton tourist attractions to beachfront cool, Brighton is a treasure trove of things to do and places to go. Vibrant, colourful, fun and free, Brighton offers the energy of the city and freedom of the sea. It really is unique. 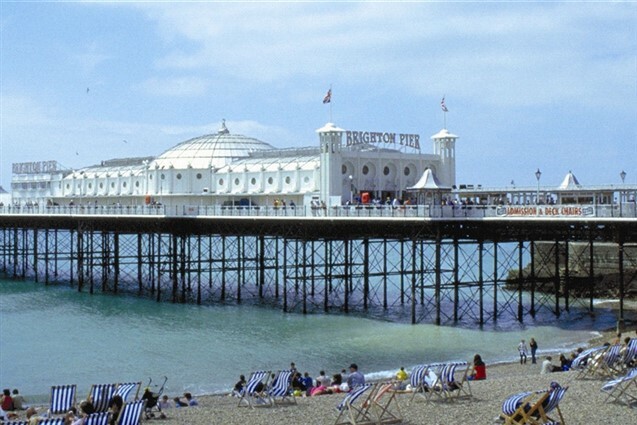 From the stunning heritage of the Royal Pavilion, Regency architecture and Victorian aquariums to the traditional seaside fun of the famous Brighton Pier and pebble beach, Brighton offers something for every walk of life. 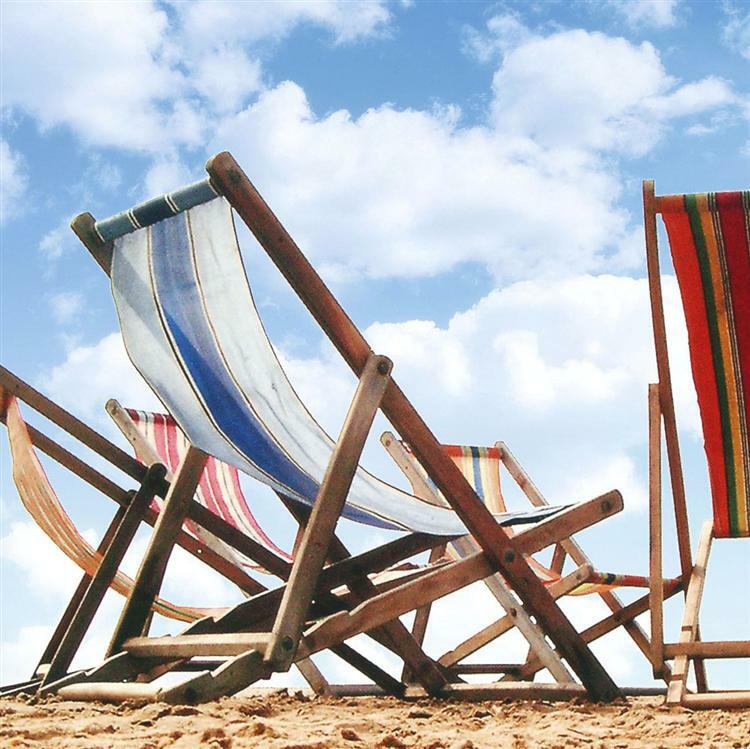 Enjoy a day at leisure in this seaside town on the Sussex Coast.